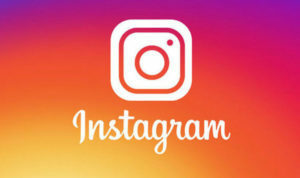 You can now find the lab on instagram by clicking the picture below. 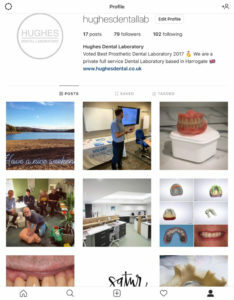 We will be updating the page with regular photos of goings on at Hughes Dental so please give us a follow! We have been busy getting to grips with our milling machine which we got in the summer. So far we have had some great results milling our own acetal resin frames, Ultaire frames and PMMA crowns. Examples of which are on Instagram. 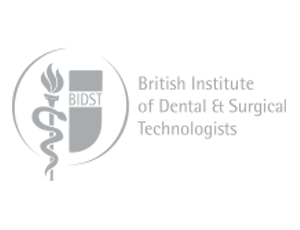 On our Instagram page you will also be able to see a case we did recently which was a laser sintered chrome with an anterior composite build up. Both the patient and dentist were very happy with the result.